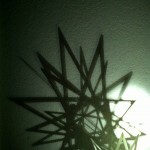 of some of the random geometric sculptures around my house are startlingly pretty and geometric themselves. 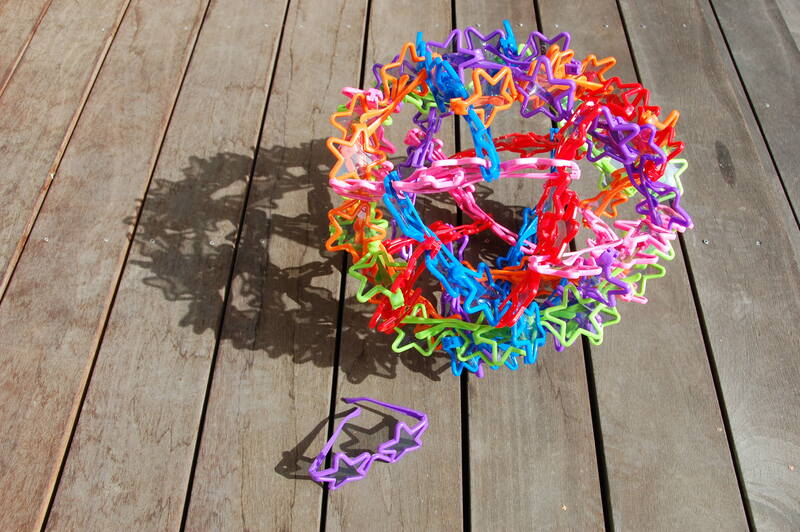 The sculptures that have been shadowed are a tensegrity sculpture of (roughly) a truncated icosahedron made out of Tensegritoy, a Frabjous sculpture designed by George Hart, and a Star Cage (6 interlocking stars) designed by Akio Hizume. 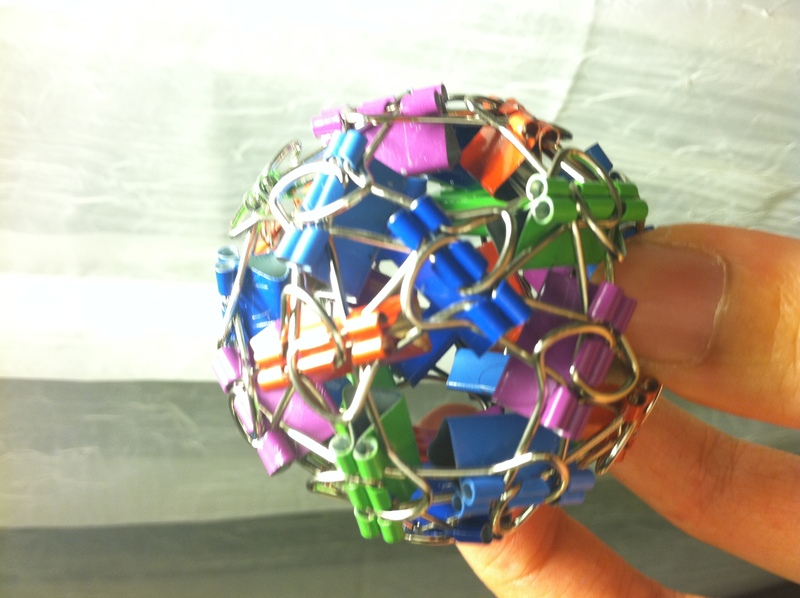 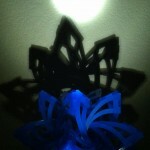 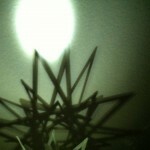 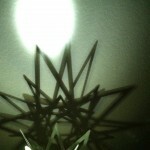 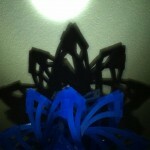 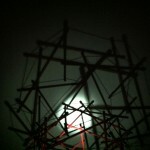 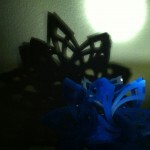 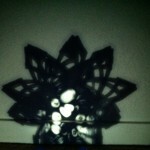 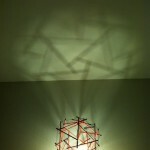 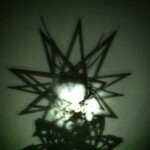 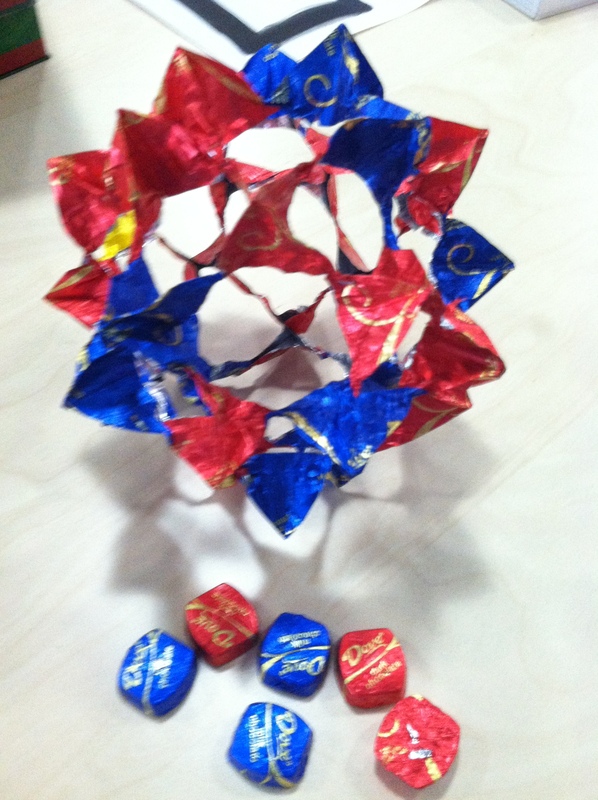 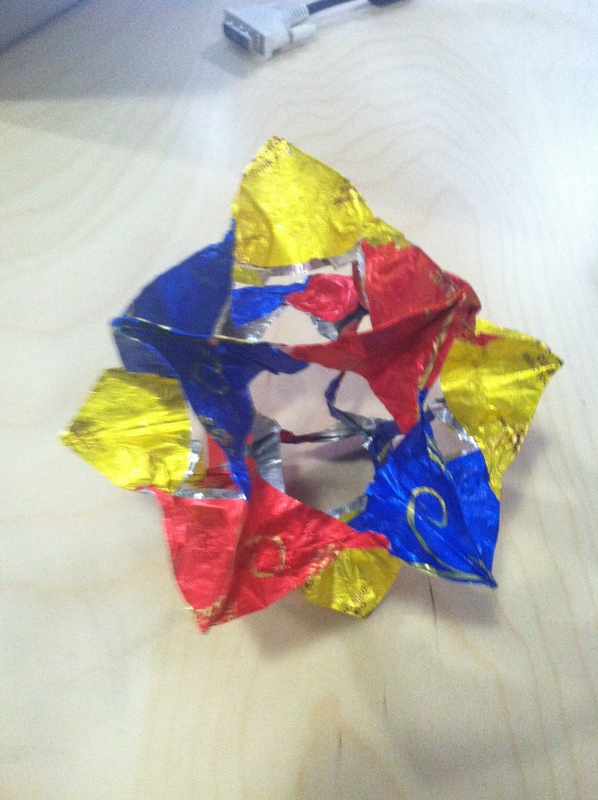 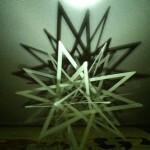 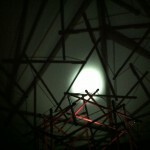 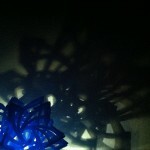 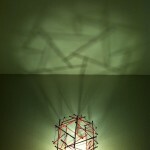 This entry was posted in Life, Math Art and tagged archimedean solids, geometry, shadows on July 12, 2012 by hawksley.